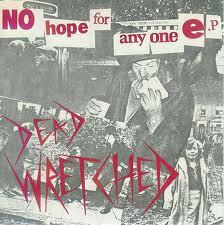 Brummie punks DEAD WRETCHED only managed to release 2 EP’s “NO HOPE FOR ANYONE” and “CONVICTED/INFILTRATOR”, but in those 2 releases were songs of such strength and catchiness that they still stand up today as some of the best songs to ever come out of the punk rock scene. 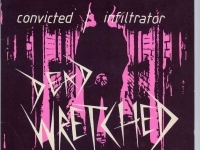 They were originally called The Wretched, but on discovering that there was a band from Newcastle already with that name they decided on DEAD WRETCHED. 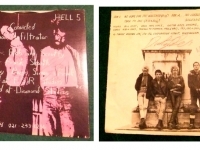 The line up that made these classic releases was Mickey Coyle on bass, ‘Dirty’ Des on drums, Billy Idiot on vocals, and Paul (Bazz) Harding on guitar. 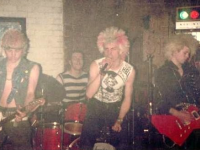 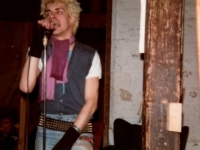 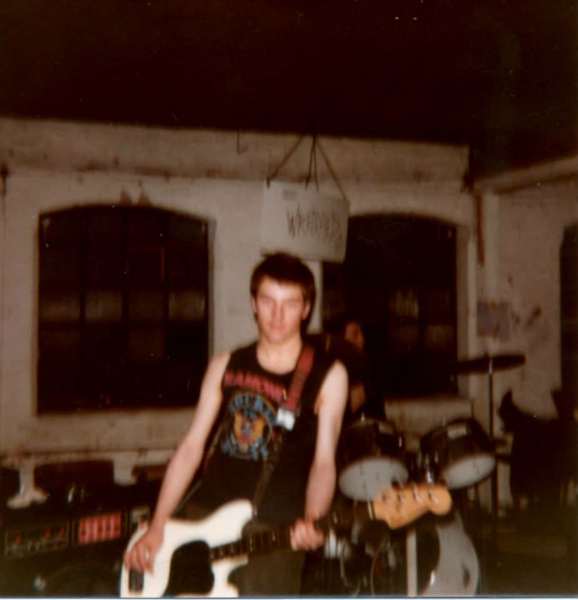 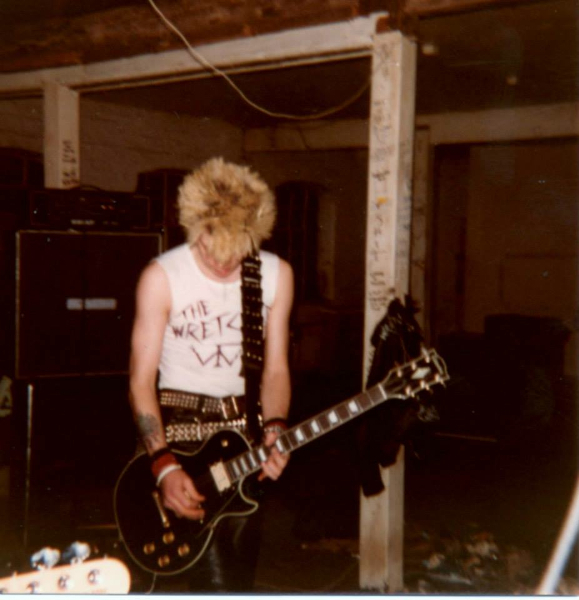 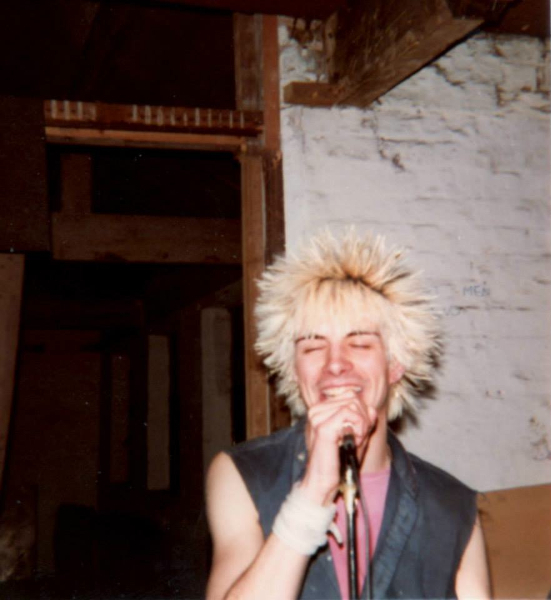 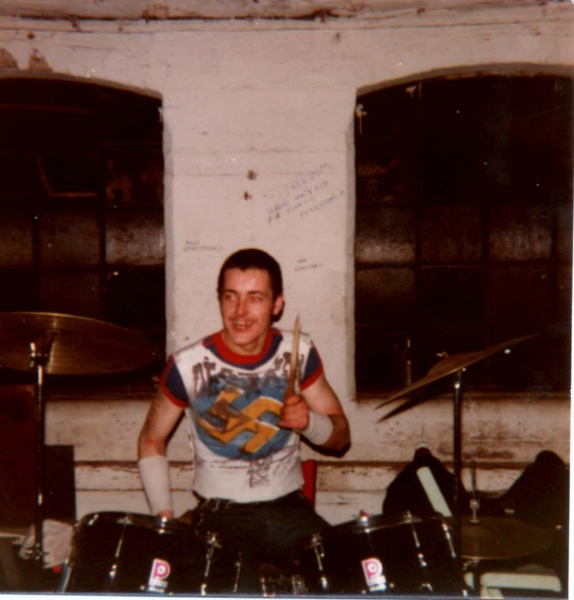 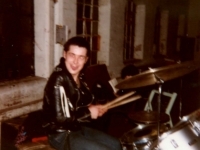 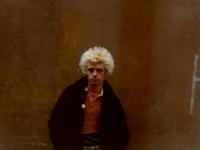 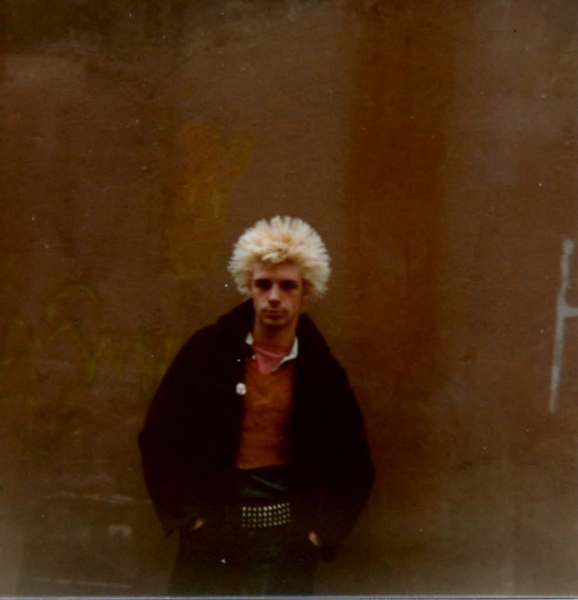 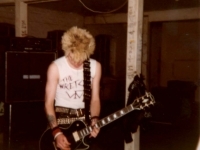 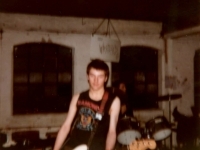 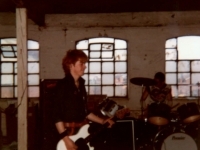 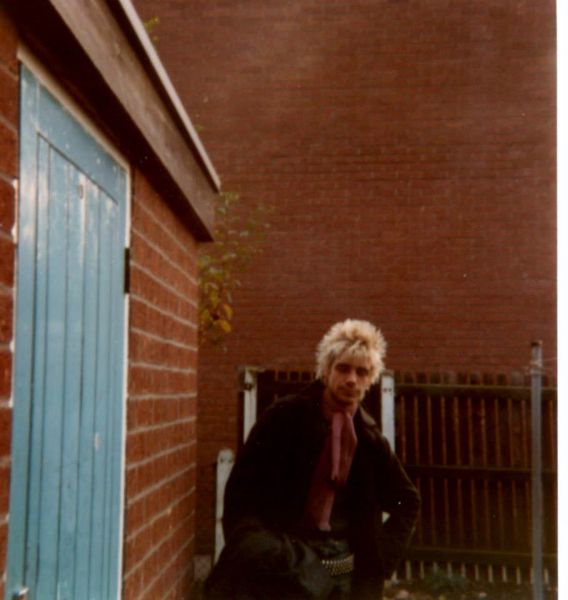 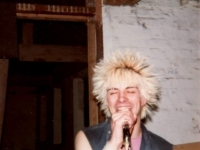 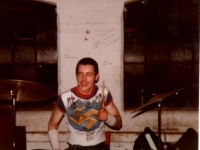 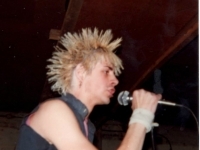 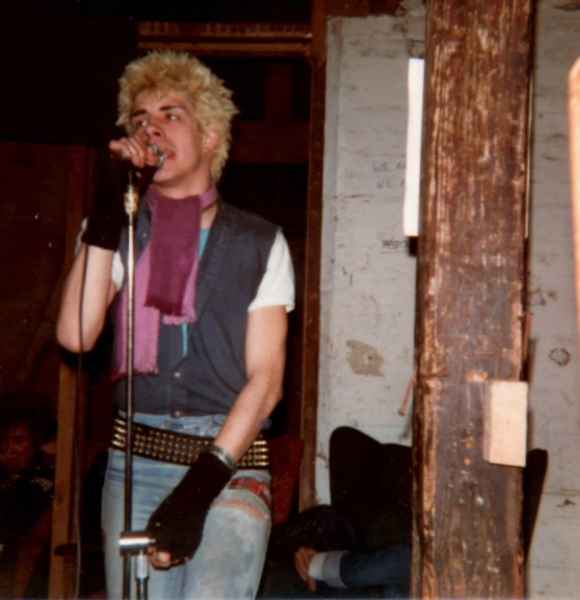 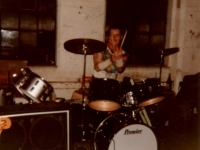 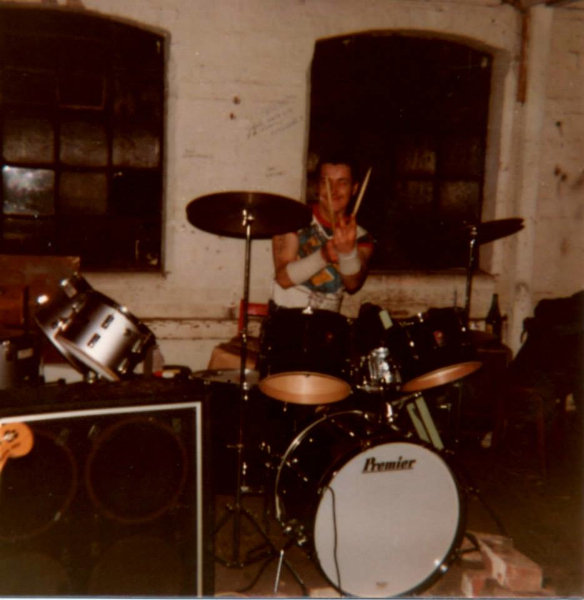 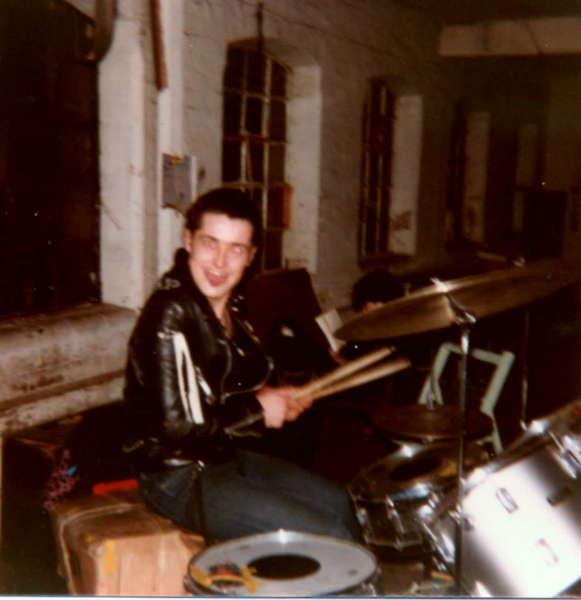 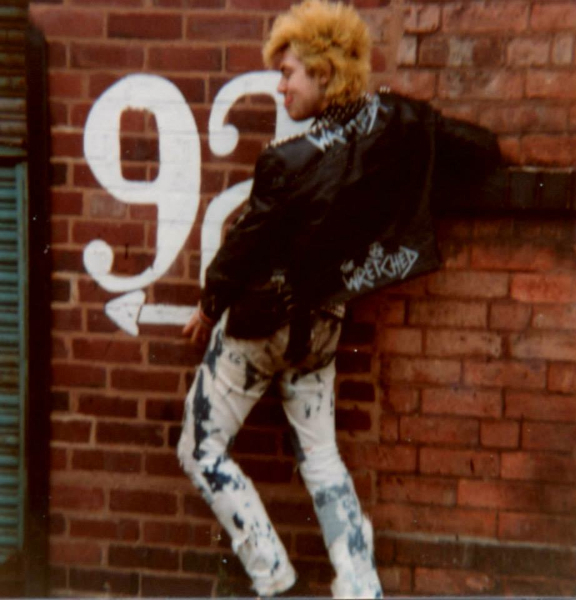 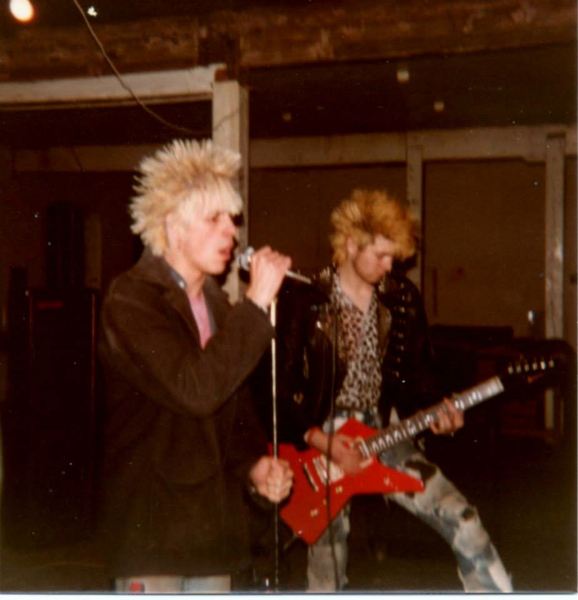 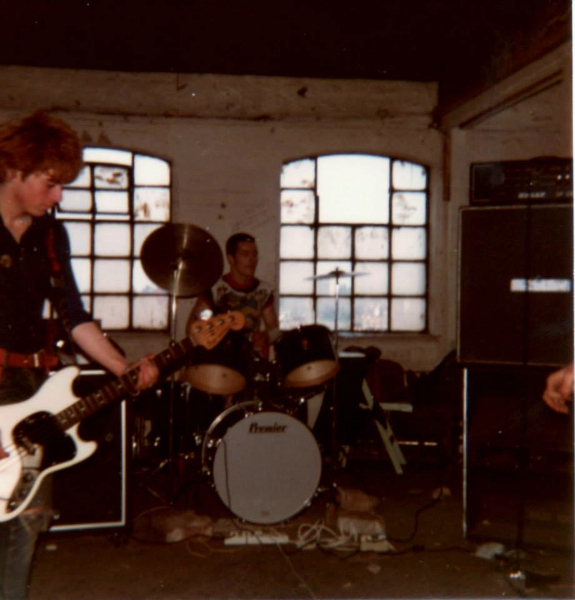 In their short career they played many memorable shows alongside The Exploited, G.B.H, Drongos For Europe (DFE) , Discharge, the Varukers, and Infa riot to name but a few. 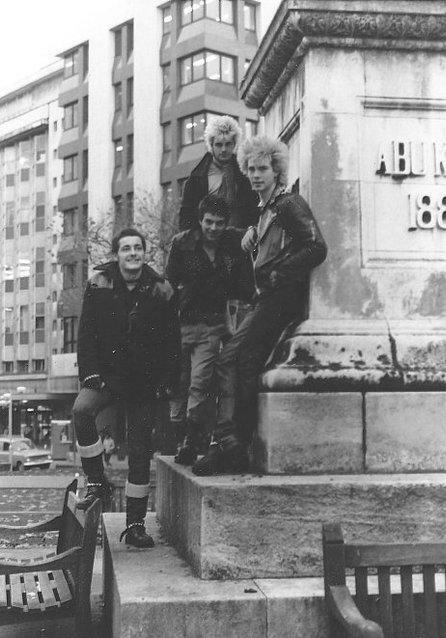 They had a strong and steady following who went wherever they played. 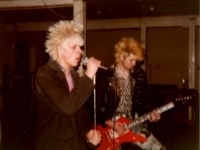 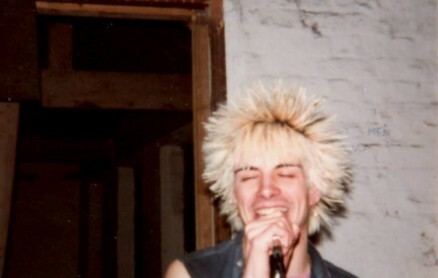 Two of their biggest fans ROB and ICKY even contributed to the chorus vocals on “NO HOPE FOR THE WRETCHED”. 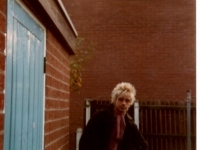 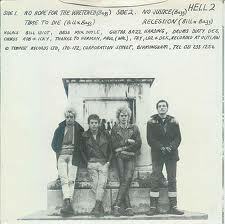 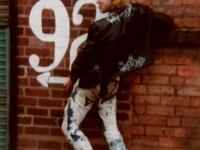 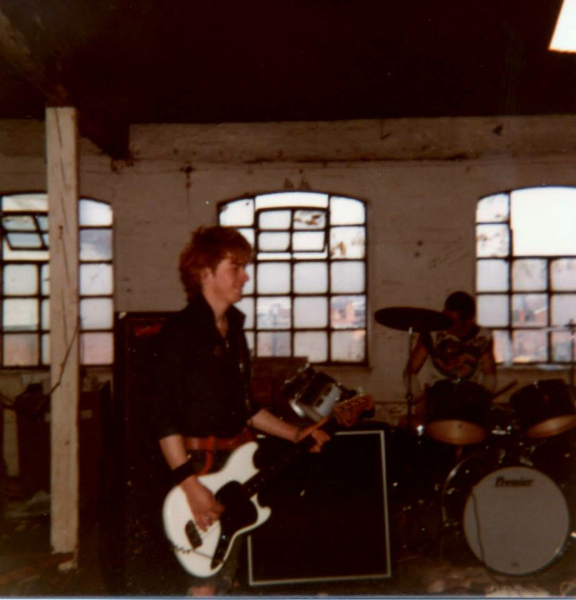 The 2 EP’s were released by INFERNO RECORDS which was a record shop in Corporation Street, Birmingham. 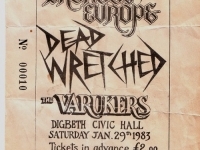 Inferno also had the Varukers and DFE on the label and all three bands played together at the Digbeth Civic Hall in Birmingham on January 29th 1993. 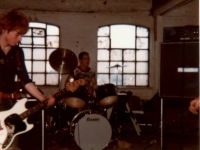 Baz and Billy wrote most of the songs. 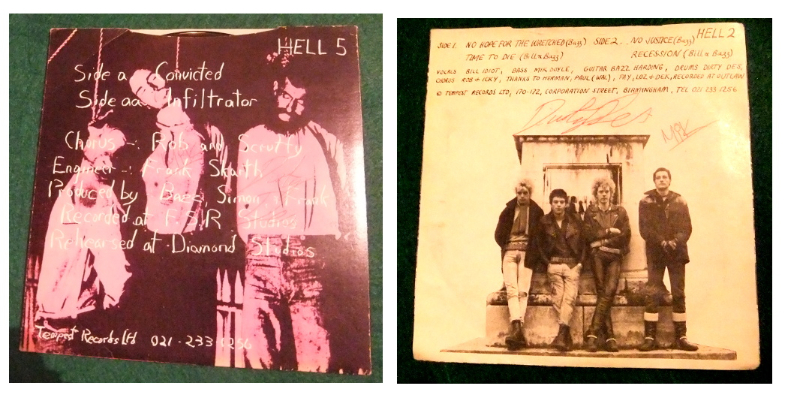 It was partly through The Varukers that the Dead Wretched actually signed to Inferno. The two bands were playing together at THE Opposite Lock (now the Flapper) and the Varukers had just signed to them so Dead Wretched went to see if Inferno records were interested. 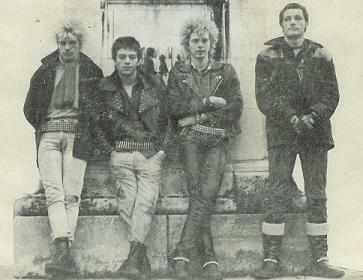 About a month later after hearing them live and seeing the response they decided to sign the band, who signed the recording contract on the day they went in to Outlaw studios to record the “NO HOPE FOR ANYONE” EP !.The EP entered the Sounds chart at number 10 – quite a feat for a small label debut. 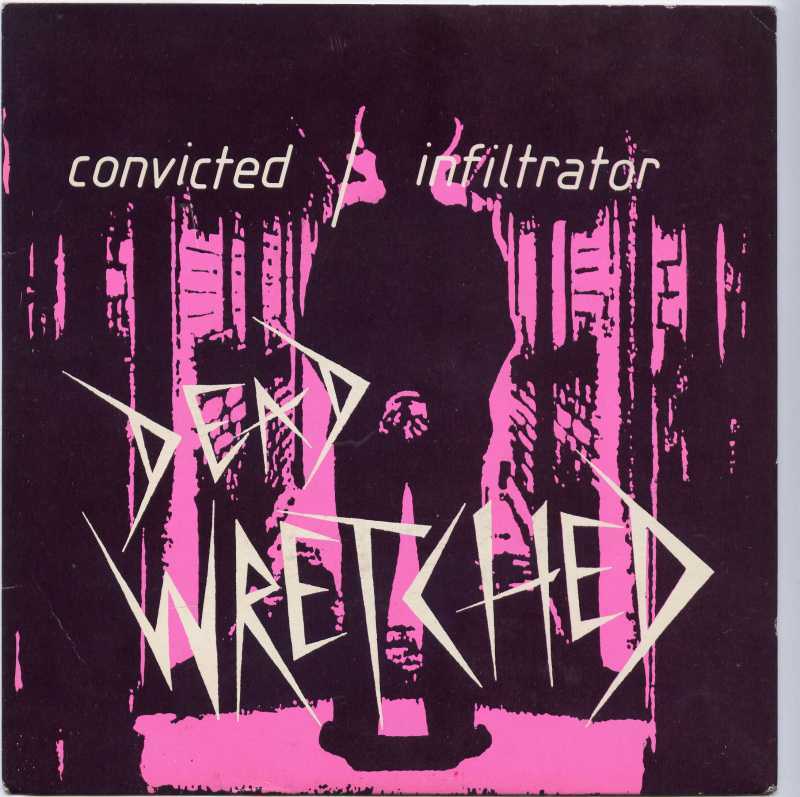 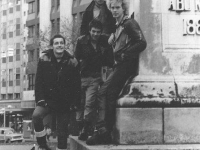 Later, after the release of “CONVICTED/INFILTRATOR a few members of the band wanted to move on to a different type of sound and style and from that came The Burning, a GEN X influenced style band, fronted by Mickey Coyle, with a huge following here and abroad. 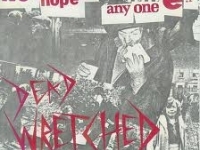 Dead Wretched returned briefly in 2009 with new drummer Neil Deathridge (also of The Burning/ the Beat ) playing the classic EP tracks and a host of other tracks that were written for the album and never got recorded. 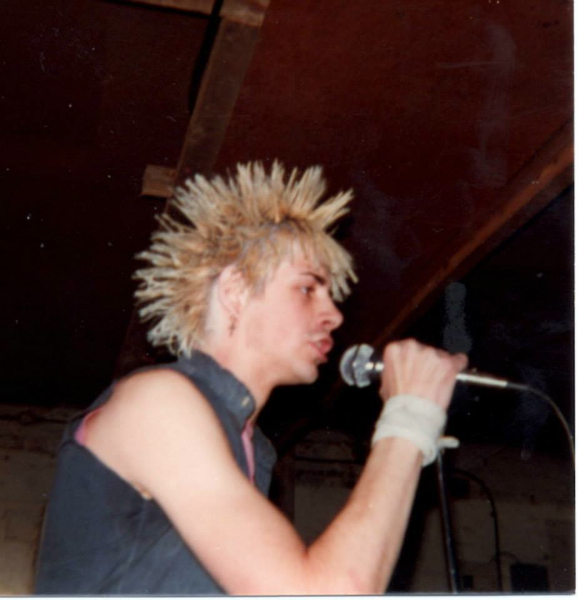 Thanks to Adam Ward for the information. 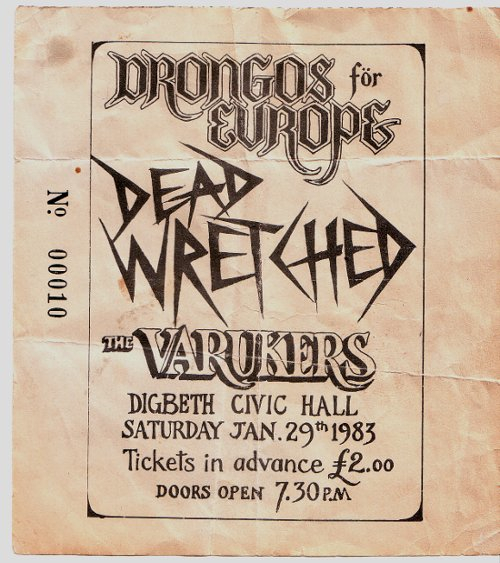 Adding to the material of Dead Wretched, punk expert Midge sent this gig flyer and signed Dead Wretched single in to the archive. 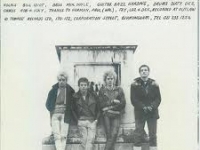 i have a compilation tape with some more studio quality tracks from the band, that weren’t on the EPs/singles, the titles evade me just now but i will dig it out and add to this comment.